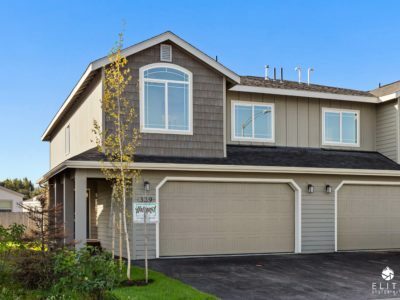 Built by award winning Hultquist Homes, these uniquely designed Duplex condos are clustered around a landscaped courtyard creating a sense of privacy and community. 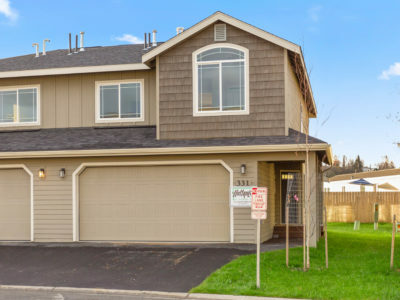 Located close to the Glenn Highway, Liberty Square condos offer easy access to military bases, downtown, shopping, entertainment, recreation and more! 1st floor living with luxurious 2-story element. 3 beds with loft or 4 beds available. 2 car garage. Contact us today or stop by an open house to find out more about pricing and closing costs!